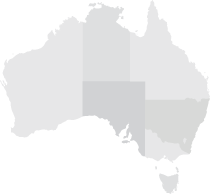 The Australian Electoral Commission (AEC) has provided Civil Contractors Federation Northern Territory Branch with its post-election report. Members are advised that a copy of this report is available on request from the Branch or the AEC. To request a copy from the Branch please contact Ann McNamara by phone on 8999 6221 or email [email protected].